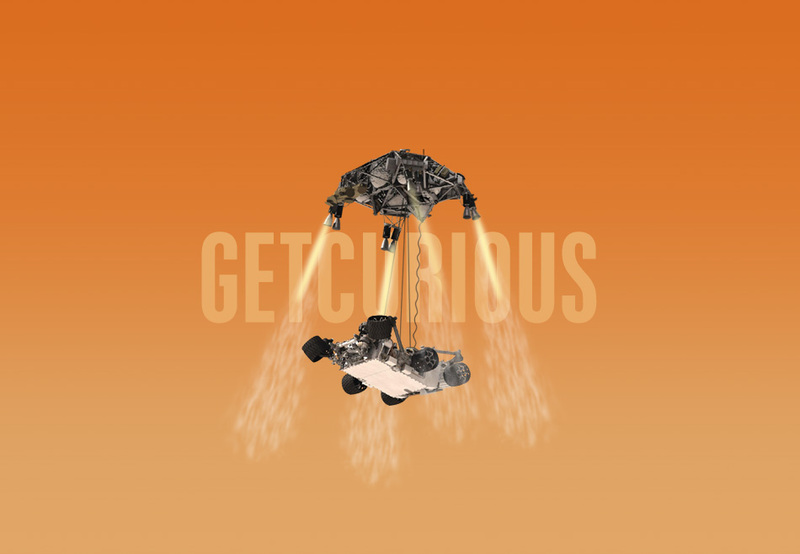 The Get Curious website was developed as part of a global publicity campaign in collaboration with Philips and Company and Explore Mars to raise awareness about the Curiosity Rover, which landed on Mars on August 6th, 2012. 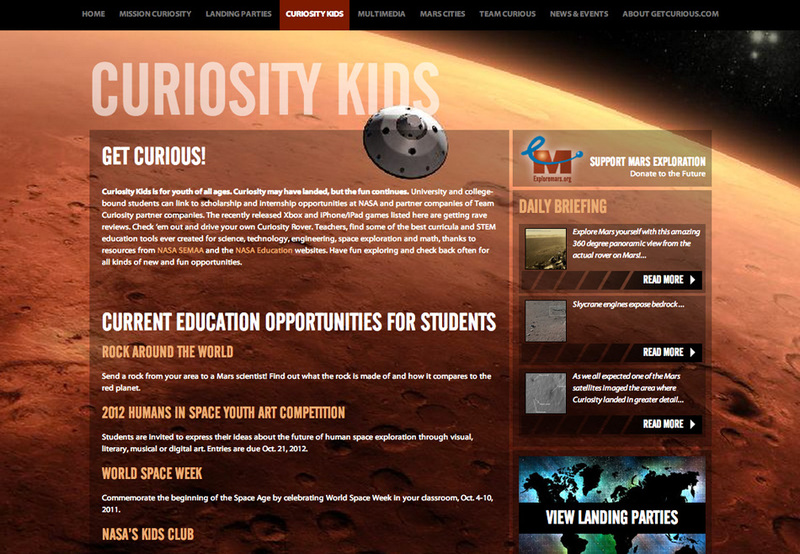 This website was built to provide an educational experience for anyone seeking to learn more about the Curiosity Rover’s mission, and featured a prominent countdown on the homepage until its landing. 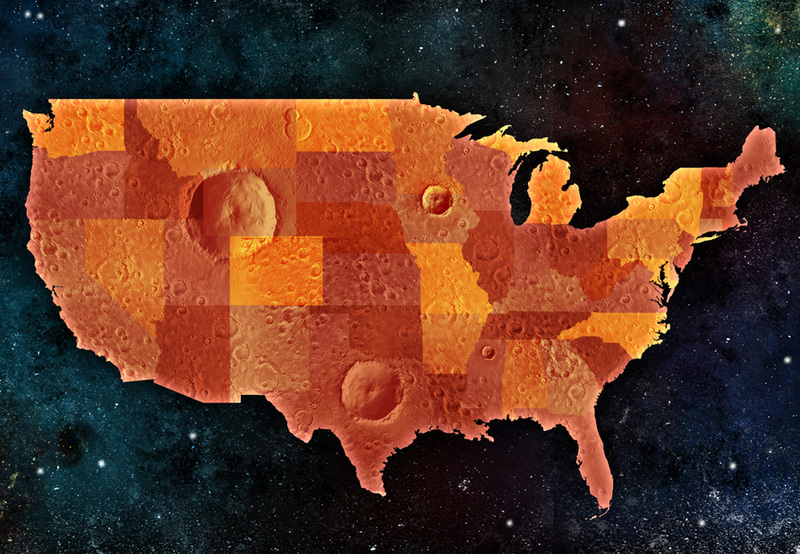 The main components of this project included social media integration, multimedia, new and press releases, as well as in interactive map for landing parties taking place across the country.